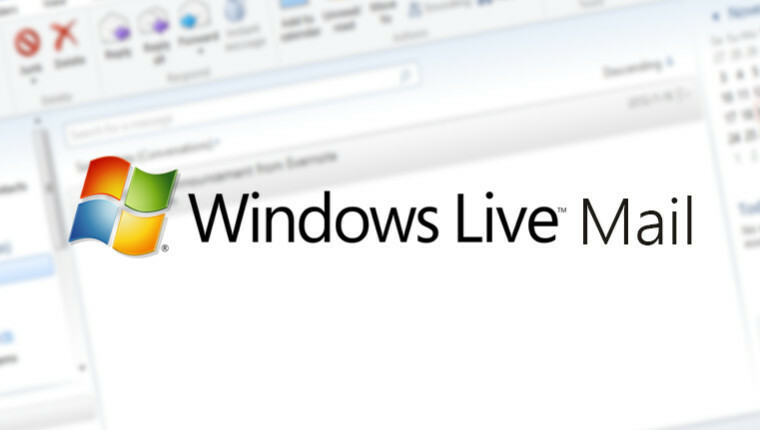 How To Add An Account In Windows Live Mail ? User may be in search of finding the solution for adding any mail accountv to the windows live mail server. As it was not known to everyone but they no need to worry as here is the solution for the problem you people are looking fr over the internet source. Open your personal computr system. On the screen click on the ‘start’ button present on the bottom left corner. Search for the windows live mail from the start option. 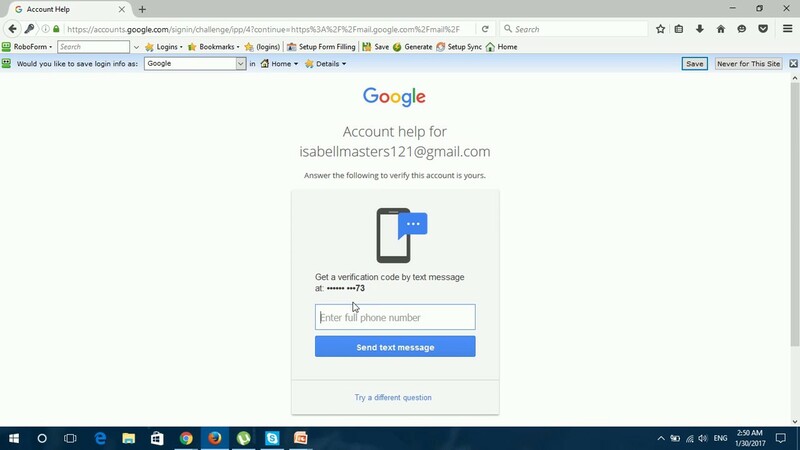 If anyone is not able to find the windows mail the just click on the search and enter mail, now a list of mail will apear infront of your. From them select the ‘windows live mail’. On that page select the mail present in the bottom left corner. 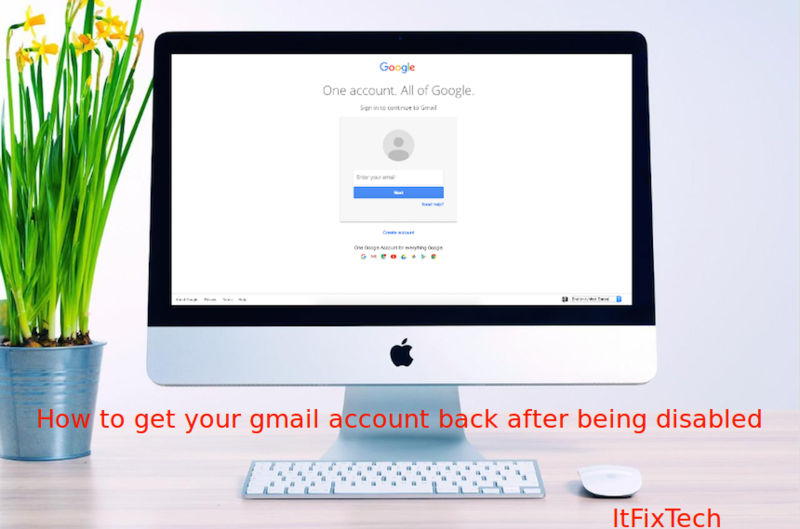 Move to the ‘accounts’ tab and search for the email. Now a new window will appear there enter your required email address and password and then display your name. After filling all this details just click next. Follow up the given steps over the page and click on next. Now one enter the other mail address if he or she is rinteested in adding so, else just click on the ‘submit’ button. Now user can start using there windows live mail on to there computer system. And also they can use the other mail accounts over the same mailing platform.